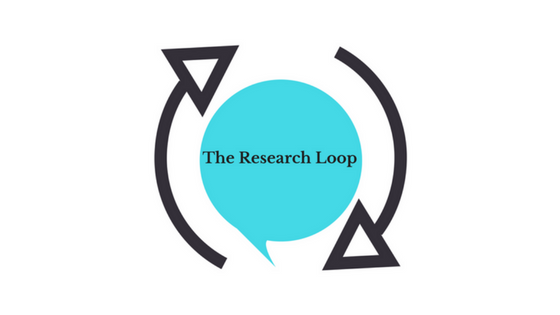 Here at The Research Loop, we want to give patients a voice in research and part of that includes education of both patients and researchers. By educating the public we hope that more people will get in engaged in research and can offer feedback to researchers. Take a look at some of our materials below. Learn about The Linear Research Process. The Research Loop hopes to change this process by adding the patient and caregiver voice. See our About page to see how. Understanding the basics of How to Read a Research Paper and the essentials of Evaluating a Research Paper will help patients and caregivers as they review research articles before submitting their feedback. See the different Areas of Research that patients and caregivers can explore to expand the possibilities of involvement in research. Read about the various Levels of Research to start to see how in bio-medical research there are different aspects of research that all impact health and healthcare. Before a paper is published it usually undergoes a Peer Review Process. Learning how this process works can help patients and caregivers understand the wider research process. More and more, patients and caregivers are getting involved in research. Below are resources to help understand why researchers should welcome the patient voice. We realize that research articles may be hard to find. But we’ve put together this resource on Where to Find Research Articles to help you start searching. Beyond The Research Loop there are many Other Ways to Get Involved in Research – from initiatives to have patients and caregivers included in all stages of research to becoming participants in research or clinical trials.